Those Panels who use a WordPress based platform for their websites will probably be all too familiar with SEO, or Search Engine Optimisation. Here, I share seven top tips for maximising your web content to make sure it has the biggest impact possible. 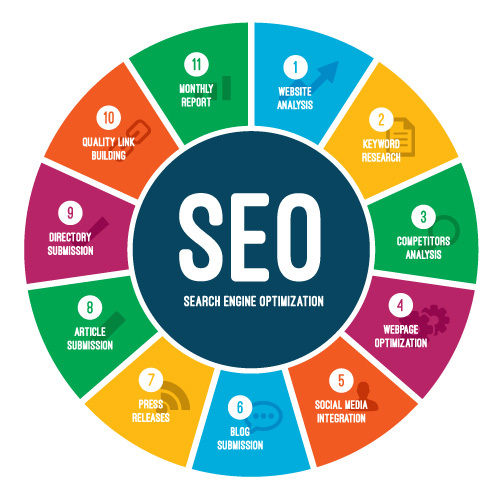 SEO means optimising a website so that people can easily find it when they use search engines like Google, Bing or Yahoo. When you’re writing articles for your website about certain topics it helps to make sure they’re optimised to search engines. Get your keyword research on. If you’re going to post content on your site anyway, you might as well take the time to make sure Google takes notice of your effort. Find out which keywords and phrases people are searching for (as well as what you can be competitive in), and make yourself a keyword spreadsheet. Keep track of how many times you work the keywords into your content, and use the right tools to track where you rank for the keywords you target. Put the keywords to work. While it’s still a good idea to include your target keyword throughout your article, peppering your copy with forced keywords won’t really move the dial much. 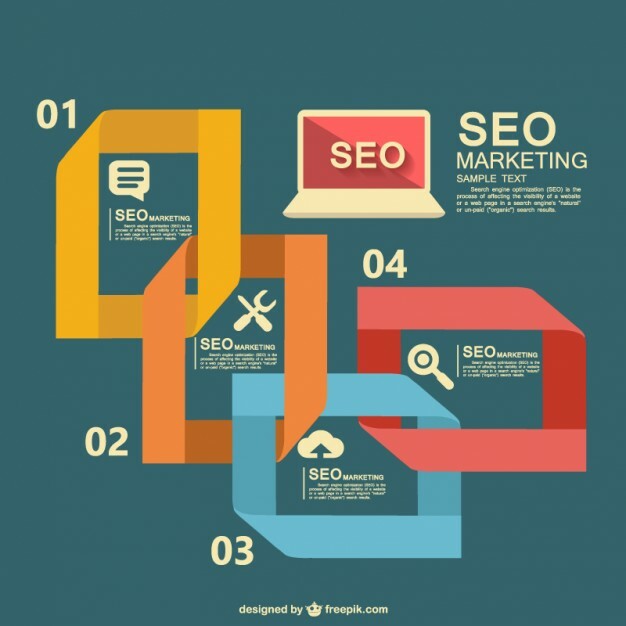 As is the case with any bit of SEO strategy, you’ve got to be tactical. Include your keyword in the title, in the first 300 words, and in the first H1 or H2. After that, you should be trying to use variations of your keyword. As an added note, it should never be a struggle to fit your keyword in your copy. Ideally, your keyword should feel natural in your writing — if you feel like you’re starting to write jibberish, you’ve gone too far. Write about something people care about. Before you set out to do any kind of SEO writing, ask yourself this: who cares? We’re not being facetious, here — too often, article writers just pump out content for no real reason, with no real strategy behind it. They forget that actual humans need to want to read this stuff — you’re not really writing for Google’s algorithms, you’re writing for people! When you’re writing, you should always seek to offer some sort of value to your readers. What can you tell them that no one else can? What service can you provide that’s unique? What knowledge can you share that can’t be found anywhere else? Nobody knows your Access Panel like you do — so use that to your advantage. If not, you can at least discuss news relating to your Panel. When in doubt, look at your list of SEO keywords and see what kind of list, link bait or in-depth posts you can work those keywords into. Don’t be afraid to interview some experts, either (if you quote them and feature their expertise in your post, they’ll be likely to share your content via their social channels — this way, you can leverage larger networks to increase the size of your own). Make it long enough to count. 100 words of fresh content is better than no new content at all — but how much value can you really deliver in a Tweet? Search engines tend to give preference to longer blogs and articles, and for good reason. Try to shoot for at least 600 words, but if you can get to 1,000 or more, go for it. There has been a lot of research that shows that search engines tend to favour “in-depth” content of at least 2,000 words — we’ve seen this work for ourselves and our clients, and many popular blog posts are at least 1,500 words. The longer your content, the more value you’re going to give your readers, and the better chance you’ll have at lower your bounce rate. Become your own online PR agency. Once you’ve written and posted the fresh content, the work is only half complete. The final step of all web content writing is acting as your own online PR agency — link to your content all over the place. Comment on blogs and link back to your site. Submit your content to Reddit and StumbleUpon. Social media management and web content writing go hand-in-hand, and as soon as you hit the “Publish” button on your fresh article or blog, you should tweet your heart out.